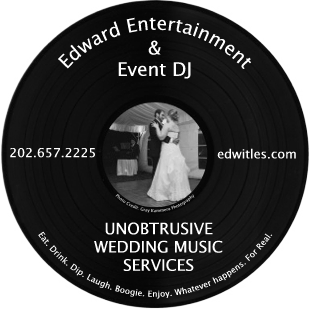 A fun & exciting wedding at the Dulles Westin last October. Both a ceremony and reception setup in two ballrooms. The bride wanted uplighting, so we setup 12 uplights around the perimeter for a soft amber glow.